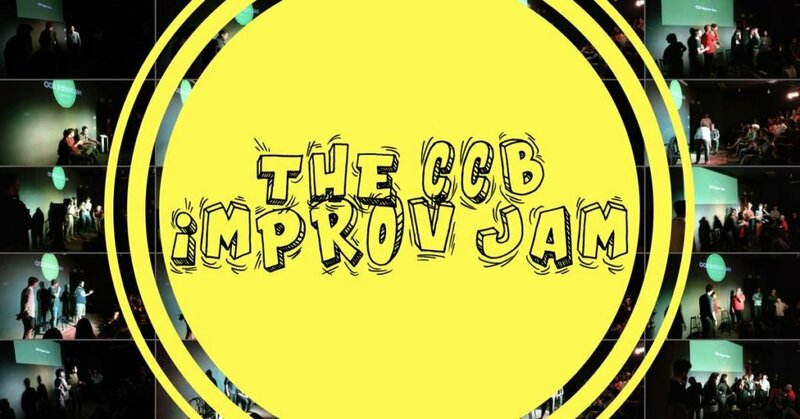 The CCB Improv Jam is an open stage for improvisers looking to practice, have fun or try out long-form improv for the first time. It’s also fun to just watch! Anyone can join and everyone can play. Sign up below or put your name on the list when you get here and we’ll draw teams randomly until everyone’s had a chance to perform. You’ll be joined by CCBTS students, CCB House Team players and many others. It’s fun, it’s relaxed and super supportive! All experience levels welcome! 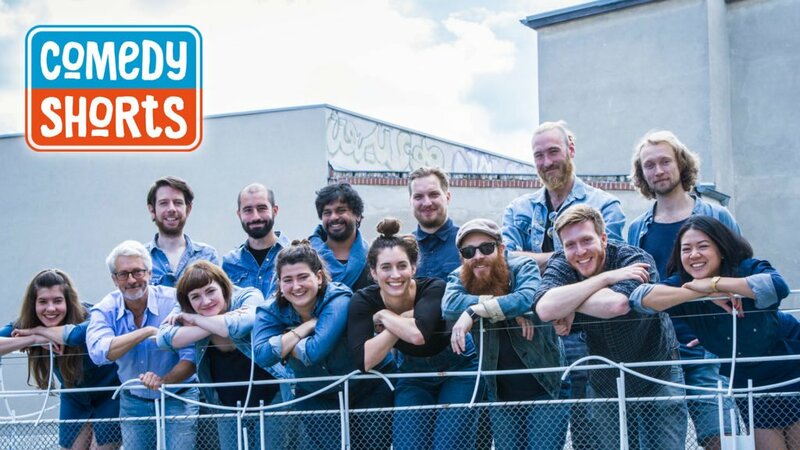 The CCB Improv Jam is hosted by a new improv team every week. 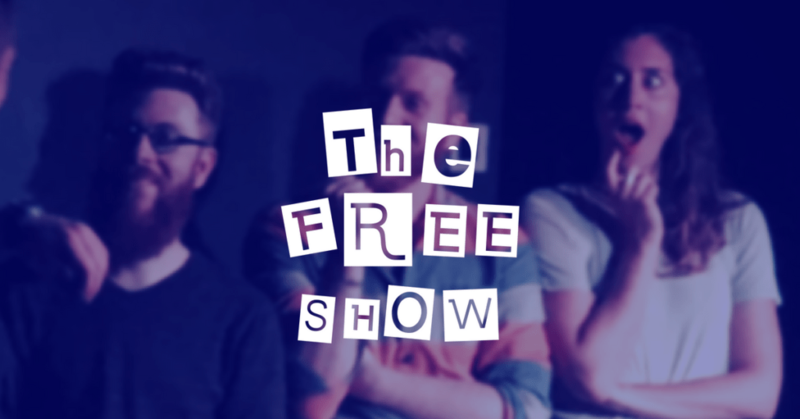 Unsure about how the improv jam works? Check out our 7 tips to having a good jam.